A grassroots charity bakery giving refugees a fresh start in London by providing employment opportunities across its market stalls. A mobile social enterprise empowering the homeless community by training them to be baristas. 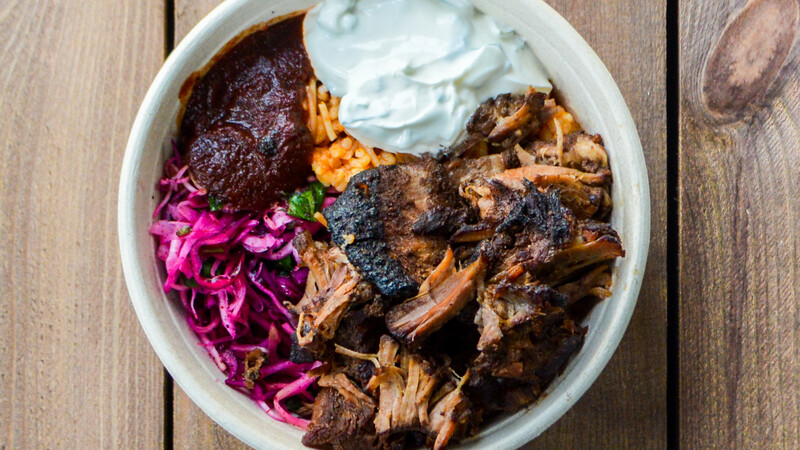 A street-food vendor that flies the flag for plant-based eating in totally vegan dishes inspired by modern-day Mexico. An organic bakery market stall that employs vulnerable young people who have struggled to find meaningful employment. A stall at Hackney Downs Vegan Market that's turned the 'vegan clean eating' stereotype on its head with its vegan fried 'chick'n' made with seitan. 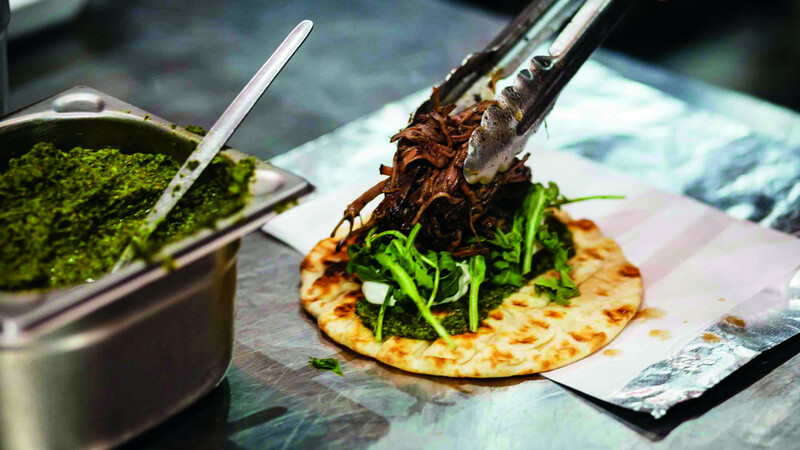 A street-food trader making Eastern Mediterranean-inspired dishes using goat meat from the goat dairy industry, British rose veal and local, seasonal vegetables. The stall holds a three-star rating with the SRA and co-founders Nick and Nadia work with the local council on sustainability and how to develop the area's food offering. A stall serving up hand-crafted pies in biodegradable packaging, which employs disadvantaged people and young parents, allowing them to fit work in around the school run. A nose-to-tail street-food trader using ethically farmed British produce to spread the word of forgotten cuts of meat. A vegan Palestinian pop-up specialist giving 50% of its profits back to charities that support young Palestinians. 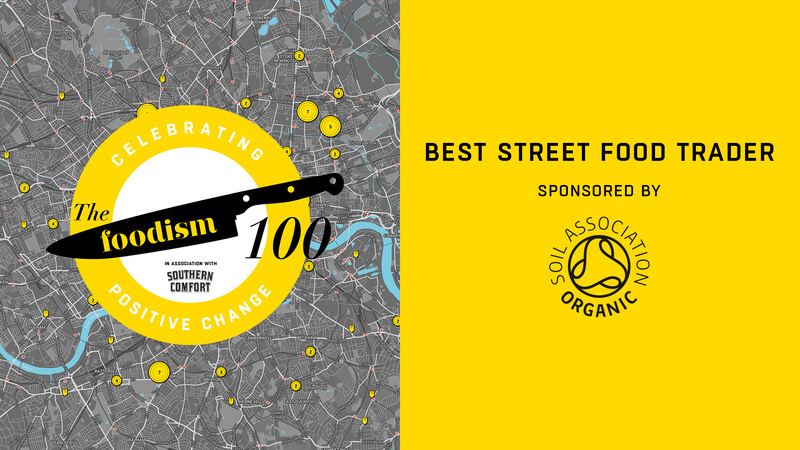 A champion of Ghanaian cuisine in London, Zoe's Ghana Kitchen also focuses on a zero-waste kitchen and other eco-friendly operations.